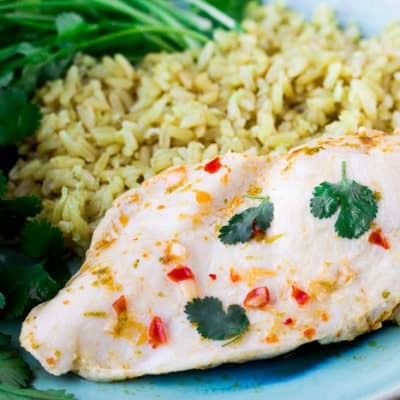 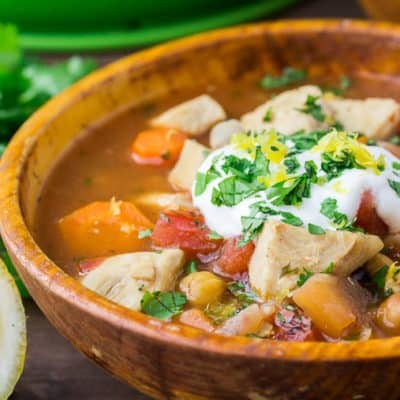 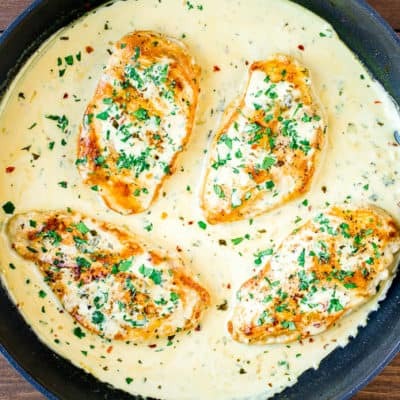 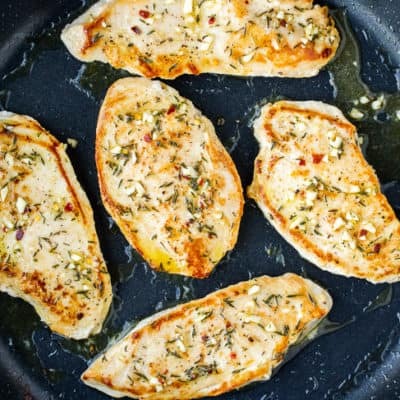 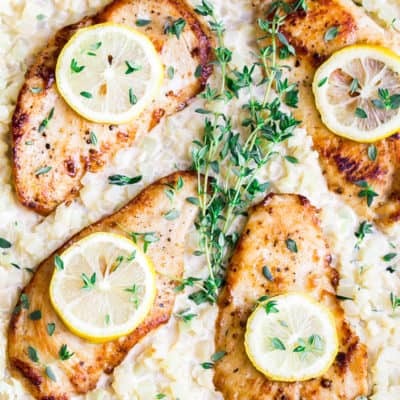 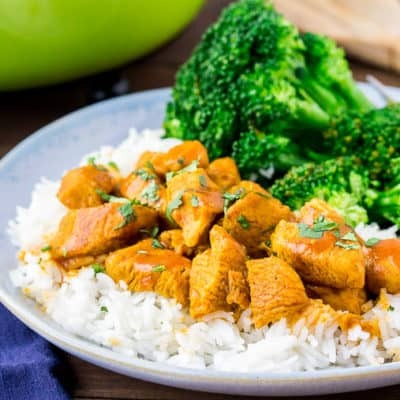 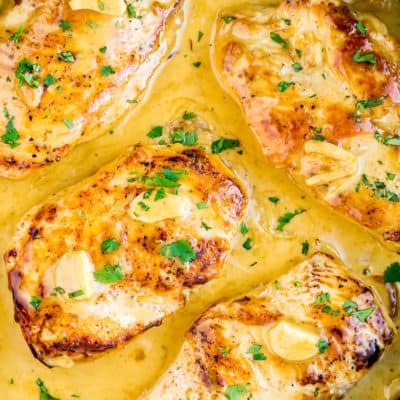 There are so many different ways to turn chicken into an amazing meal! 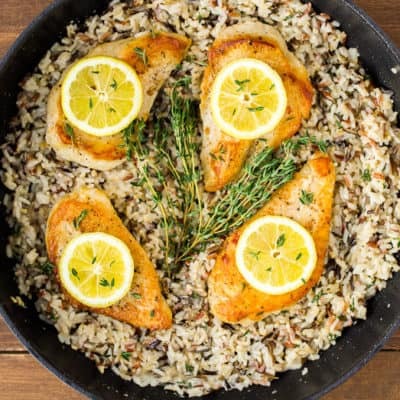 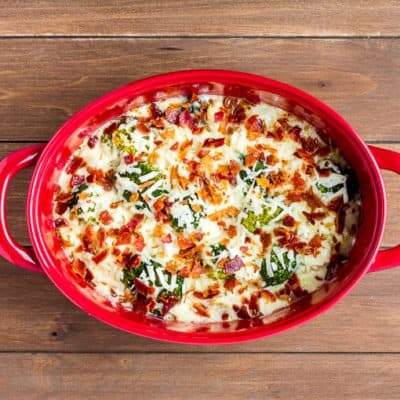 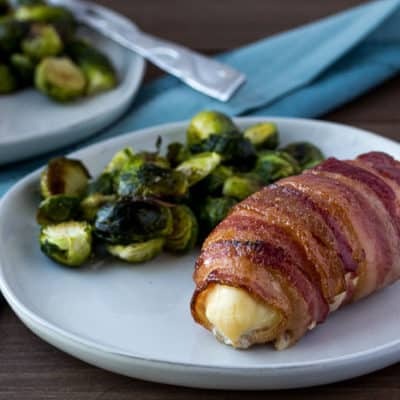 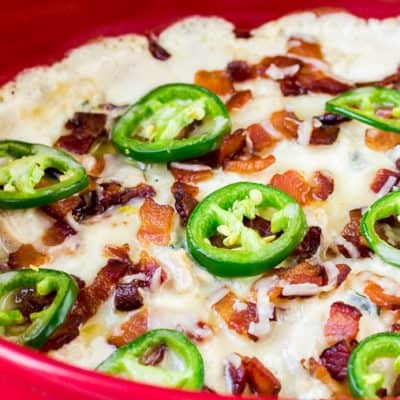 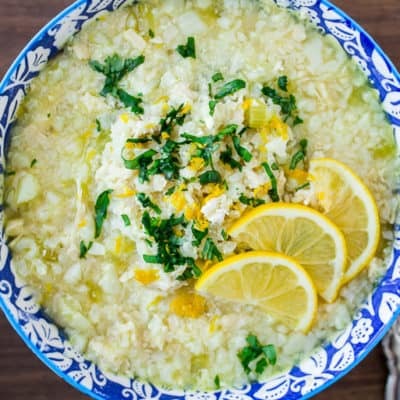 We've got dozens of recipes you and your family will love! 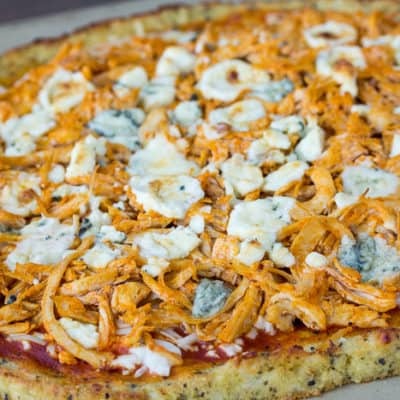 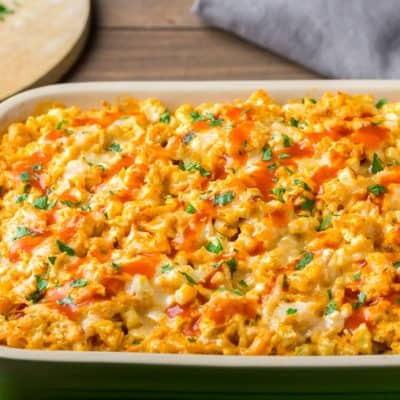 Buffalo Chicken Cauliflower Casserole is a delicious twist on this classic favorite. 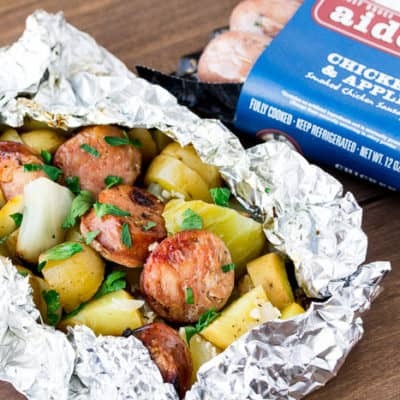 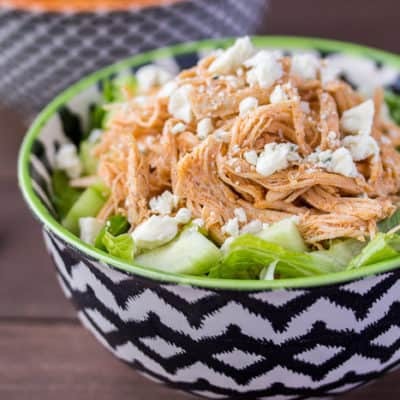 The Southwestern Chopped Chicken Salad is great for meal prep and lunches or fire up the grill for Chicken Sausage with Cabbage and Potatoes Foil Packets!